There’s no better time of year in Toronto than the autumn. The crisp weather brings with it gorgeous natural beauty and fun fall activities to take part in with family and friends. Here are some of our favorite, newfangled activities this season. Be sure to check out TodayTix for even more fall-friendly shows to see! Warm up inside of one of Toronto’s state-of-the-art theaters and catch an opera. 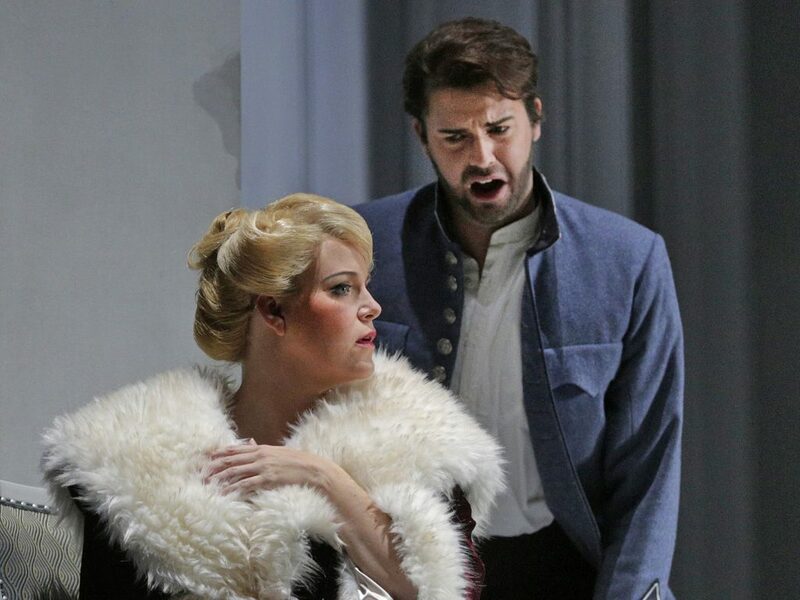 We recommend the beloved Canadian Opera Company’s presentation of Arabella, a new production of the original by Richard Strauss. This co-production with Santa Fe Opera and Minnesota Opera is a rich and romantic idea for the perfect for a date night as the evenings begin to cool. 2. Drink on Cask Days. Get ready to hibernate and take your fill of delicious autumnal beer on Cask Days. From October 21st – 23rd, 400 varieties of beer will be available to sample and to buy at the 12th Annual Cask Beer Festival. 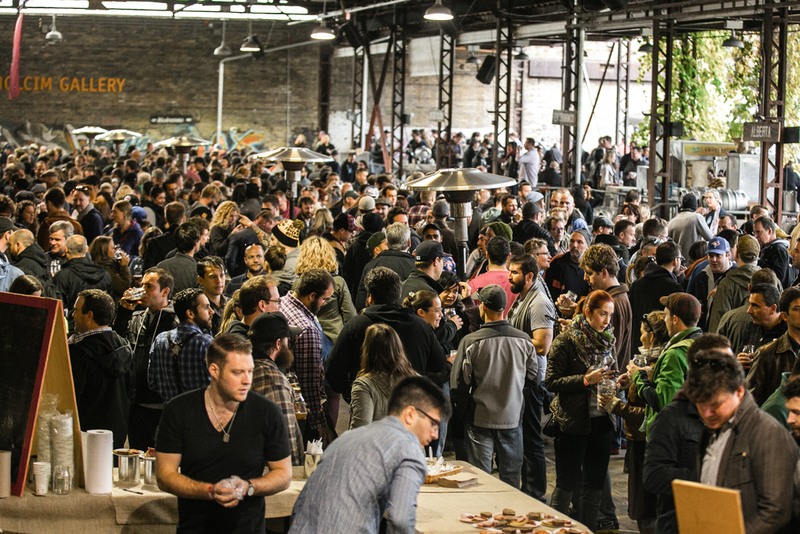 You’ll find the celebration at the Evergreen Brick works. The ale will be served directly from the barrel and each variety will be naturally carbonated, unpasteurized, and unfiltered. 3. Immerse yourself in Shakespeare. Skip the hayride and experience Shakespeare’s classic tale of star-crossed lovers in a whole new way. 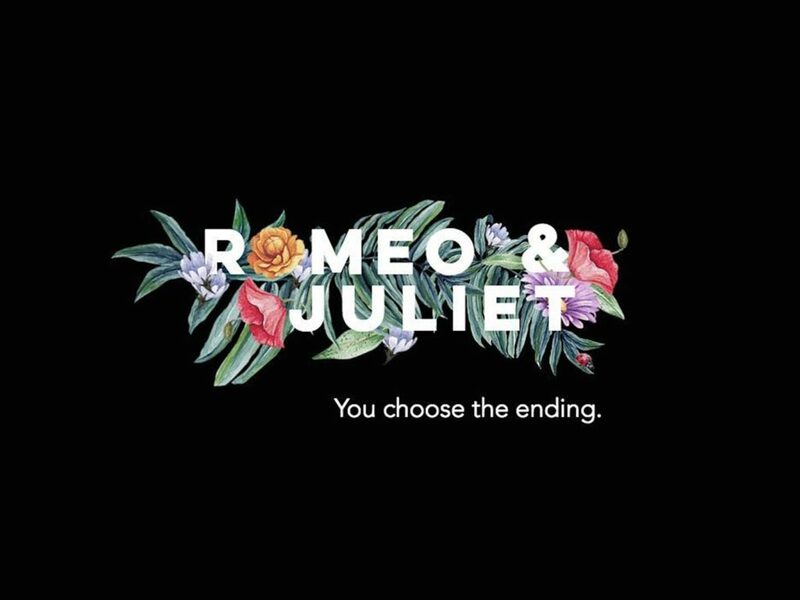 lost&gone, Toronto’s youngest immersive entertainment company, presents Romeo & Juliet through a moving, site-specific production where theatergoers get to choose the way they watch the classic tale end. You can save on your tickets through TodayTix. 4. Get handy at a woodwork cafe. If you love the smell of wood in the fall but don’t want the hassle of a campfire, check out one of Toronto’s woodworking workshops. 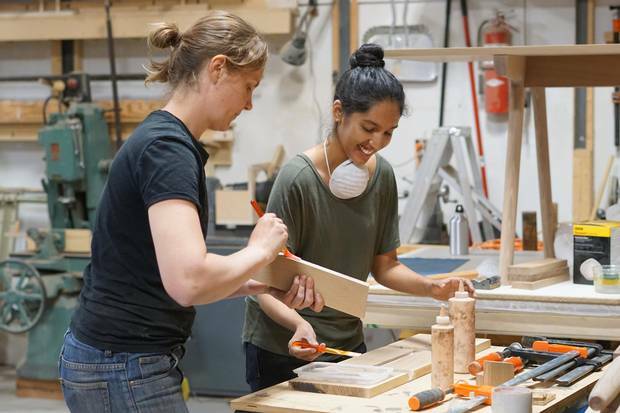 Bring a friend and make some new ones at these creative events that allow you to build something you may never have been able to make at home. We recommend the Unplugged Workshop and the Junction Workshop. 5. Go to the ballet. Dazzle a date this season with a trip to the ballet. We are excited for the National Ballet of Canada’s limited run of Nijinsky, an enthralling production from John Neumeier that has captured the hearts and souls of audiences around the world. This breathtaking production is running from November 22nd – November 26th only, so be sure to set an alert for when tickets become available on TodayTix. Before it gets to cold to even run around the block, be sure to take a hike in one of the many trails just outside of Toronto proper. 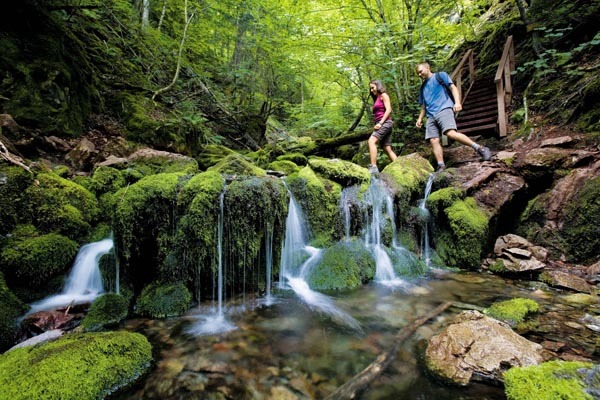 Check out BlogTO’s list of 5 Epic Hiking Trails Near Toronto for the best compilation of challenging and picturesque nearby adventures. Don’t let that fall foliage go to waste! Okay, not really. But you can pretend you’re having a pretty disgusting meal at Toronto’s first toilet-themed dessert bar! 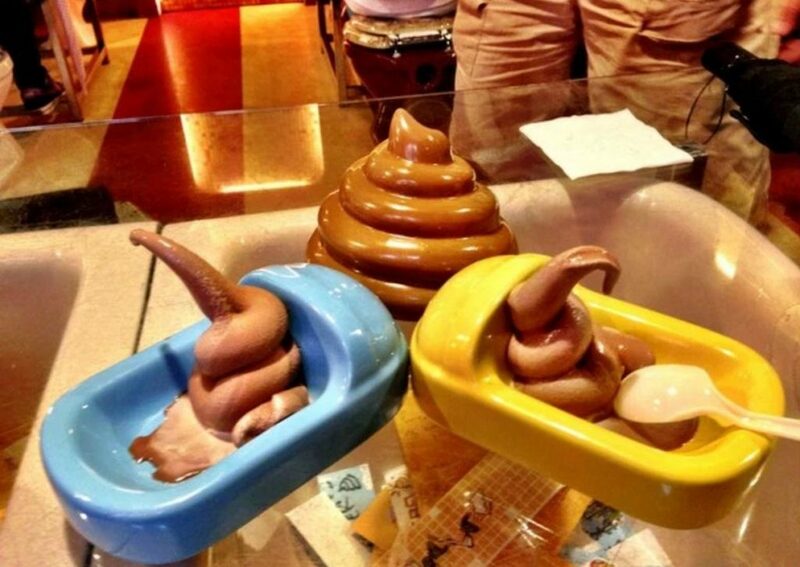 For a fun and original activity, check out Poop Cafe for delicious (and Instagramable!) confections. Did this list help you plan the fun parts of your autumn? Share your fall adventures with us on Twitter and Facebook!